If you’re a fan of horror movies, we’ve got yet another treat for you. 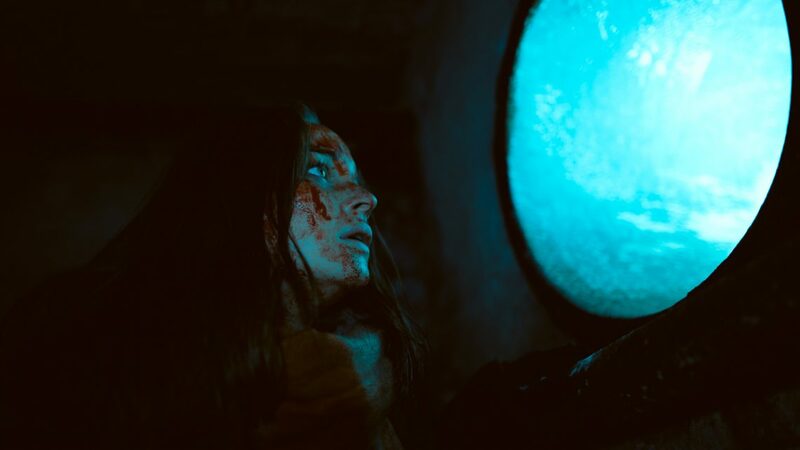 We’re giving away tickets to Heilstatten, the horror thriller directed by Michael David Pate. In Heilstatten, a remote and gloomy sanctuary near Berlin a group of YouTubers illegally access the ominous surgery block for a 24-hour challenge they hope will go viral. They learn too soon that they are not alone and not welcome. – Winners will be announced on the 2nd December 2018 (in the morning).